I can’t get over how wonderful these video reviews are. 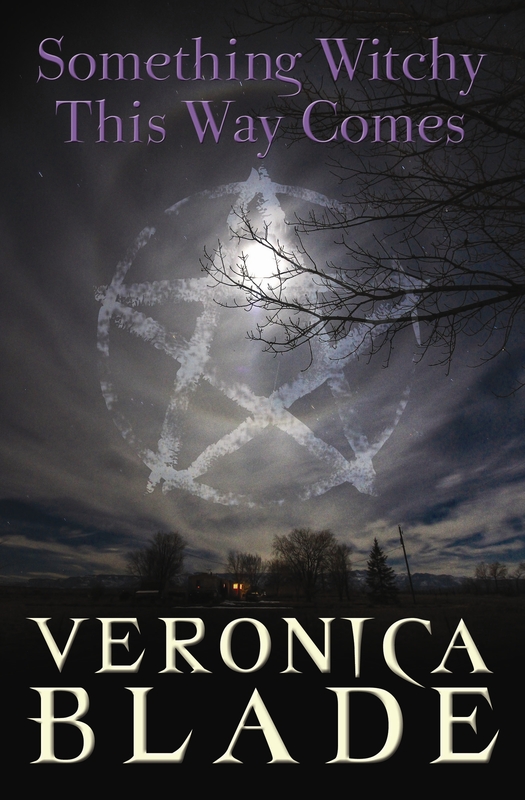 Today Veronica Blake’s book, Something Witchy This Way Comes, stops off at Debra’s Book Cafe for a video review and what was especially nice is that she loved the book! I’ll tell you why I love these so much. The first and foremost way to get people interested in your book is word of mouth. Debra did an excellent job showing us how great this book is. Thanks, Debra! Visit Veronica Blade’s official tour page here to find out more about this talented author!